Egekeze, whose parents are originally from Nigeria, energized Yokohama in the third quarter on Wednesday, scoring 14 of the team’s 29 points. 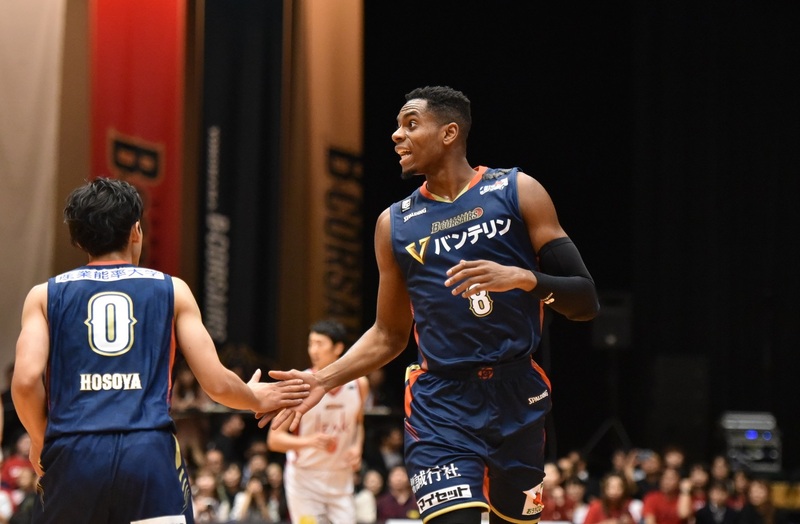 In the high-paced period, he sank all four of his free-throw attempts, attacking the basket and showing good awareness of the team’s offense. More importantly, he was 4 of 4 from the floor, including two shots from 3-point range. The 203-cm Egekeze is averaging 17.8 points, 7.3 rebounds, 1.3 assists and 1.0 blocks in four games (four starts). He’s shooting the ball well — 51.0 percent (26 of 51) from 2-point range, 42.0 percent (8 of 19) on 3-pointers and 78.6 percent (11 of 14) at the free-throw line. 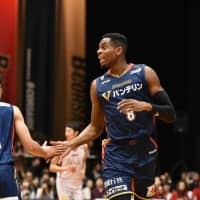 In his first regular-season debut, Egekeze had 13 points and seven rebounds on Oct. 6 against Toyama. 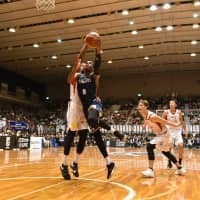 He then had 18 points and six boards in the series opener and 17 and 10 in the rematch against the host Kyoto Hannaryz last weekend. Egekeze showed promise as a potential pro during his four years at Belmont, where he started 116 of 127 games. He increased his scoring output from 5.4 to 9.0 to 11.3 to 16.8 at the Nashville, Tennessee, school. As a senior in the 2017-18 campaign, he had 19 double-figure scoring games, and was among the Ohio Valley Conference’s top five in 3-point field-goal percentage (42.5), field-goal percentage (64.0) and rebounding (10.5). He attended Huntley High School near Chicago and earned Illinois all-state honorable mention accolades twice. Huntley captured four Fox Valley Conference crowns in Egekeze’s four seasons on the team. 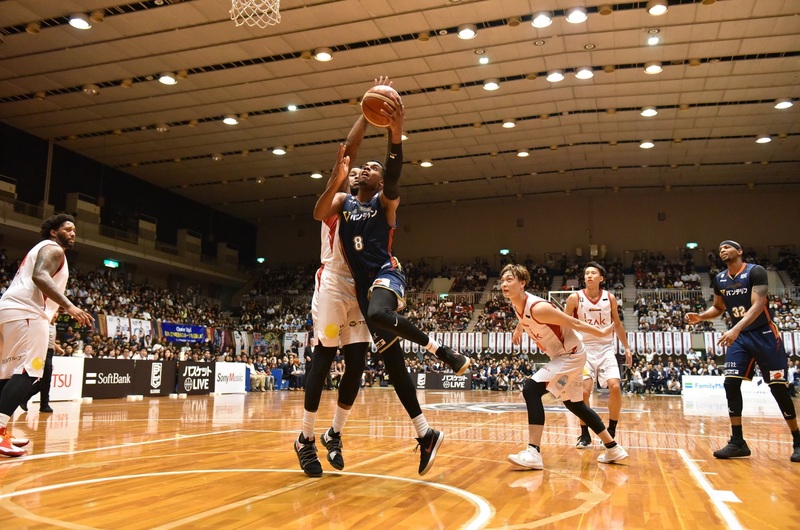 The San-en NeoPhoenix made 2 of 19 3s in a 61-48 loss to the Niigata Albirex BB on Wednesday.